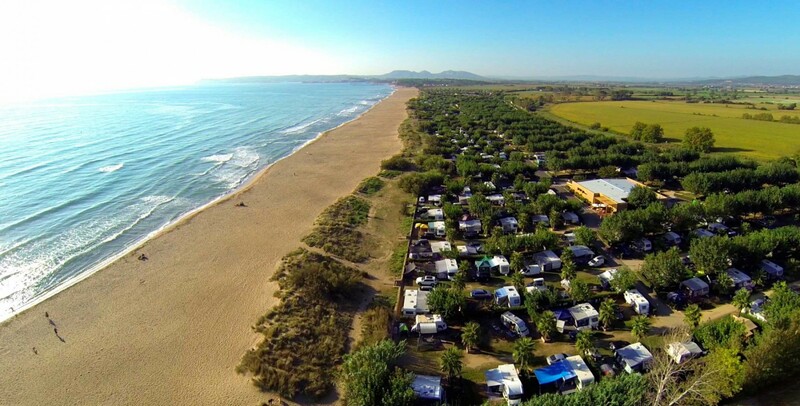 Camping Bungalow Resort & Spa La Ballena Alegre would like to welcome you to the first “Magic Beach Volley Fest”, a celebration for the whole family. 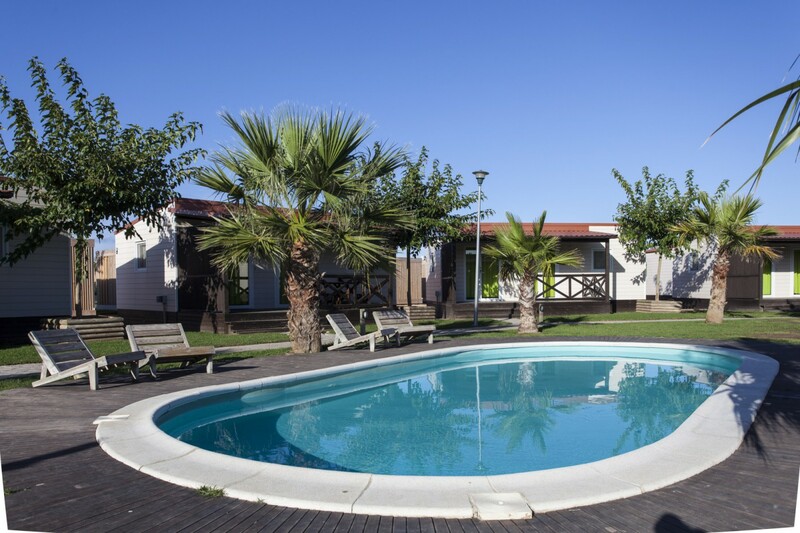 Within the campsite facilities you can find many services that will help make your stay much more pleasant. 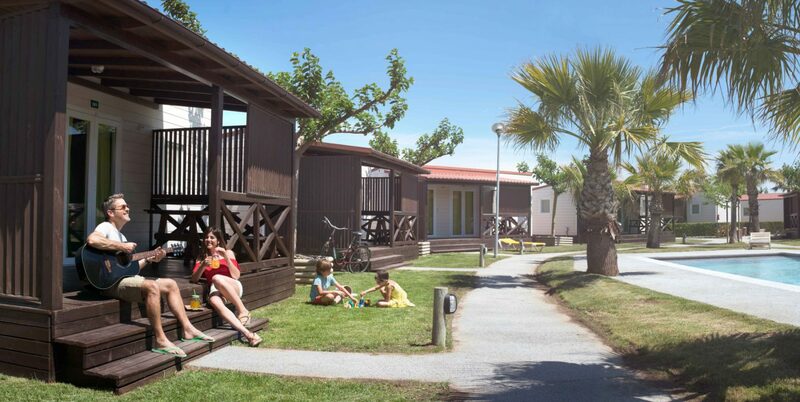 That is why the offer for bungalows stays will be extremely sharp, you won’t be able to resist to spend the weekend with your family in this incredible vacation resort! If you are already a client and a camping guest during these date, just come and join the fun. Registration for the tournament will take place at the counter next to the reception the days prior to the event. The price is € 15 per registration. The offer includes a discount for bungalow stay and caravan’s plot. 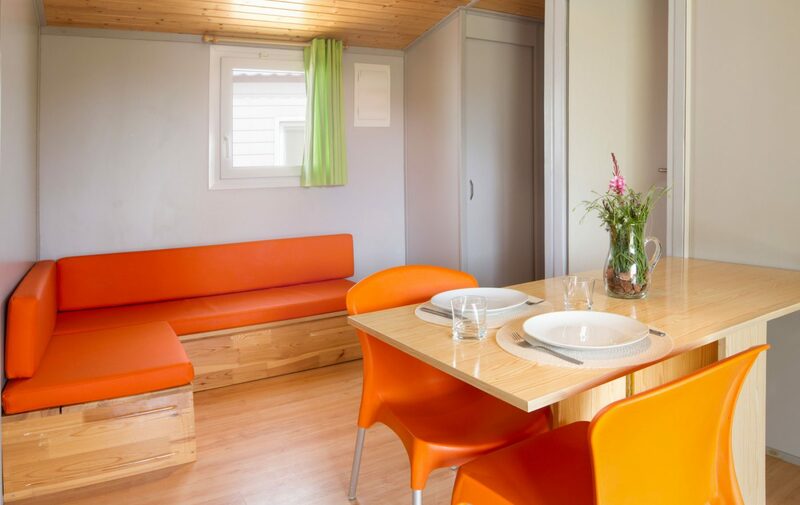 So if you arrive on Thursday, 13th of June, you will stay 3 nights at the price of 2 (for reservations made before April 31). Maximum 5 people per bungalow, pets are not allowed in the bungalows. Each tournament Registration includes merchandising and the PASTA-PARTY Saturday night dinner that will be held on the resort’s main terrace. Don’t worry if you have not registered for the tournament, is not a problem: you can buy your ticket for the PASTA PARTY dinner at the reception. We want everyone to enjoy the party! **Tournament registration is exclusive for campsite guests.